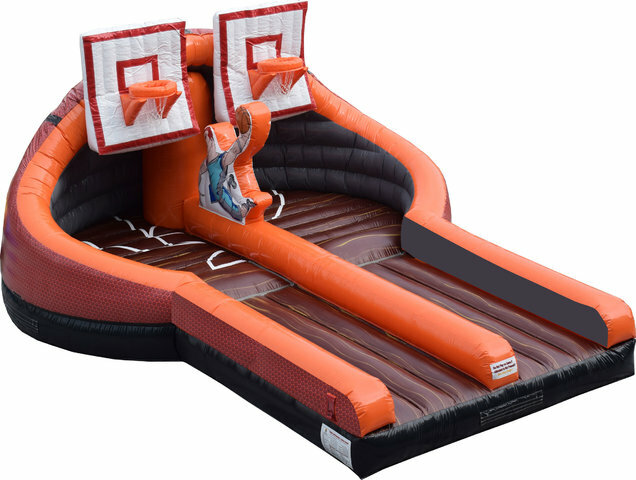 Slam Jam Basketball Game Interactive – It's a Challenge of enormous ability. 2 Players go face to face to see who can dunk the ball the best. The looser of the slam jam will have to bow to the winner. The slam Jam rents for 249.99 plus tax.